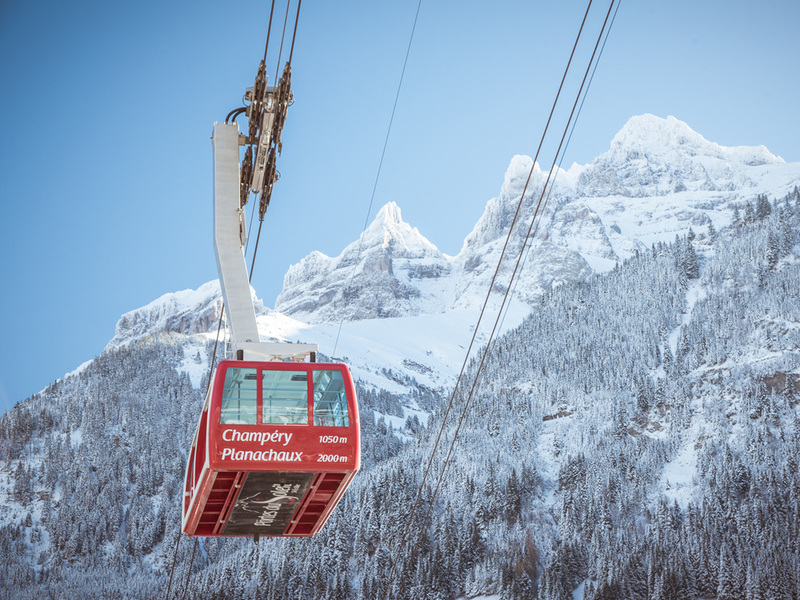 Despite the fact that skiers discovered Morzine decades ago, this ski resort has not lost its authentic character. 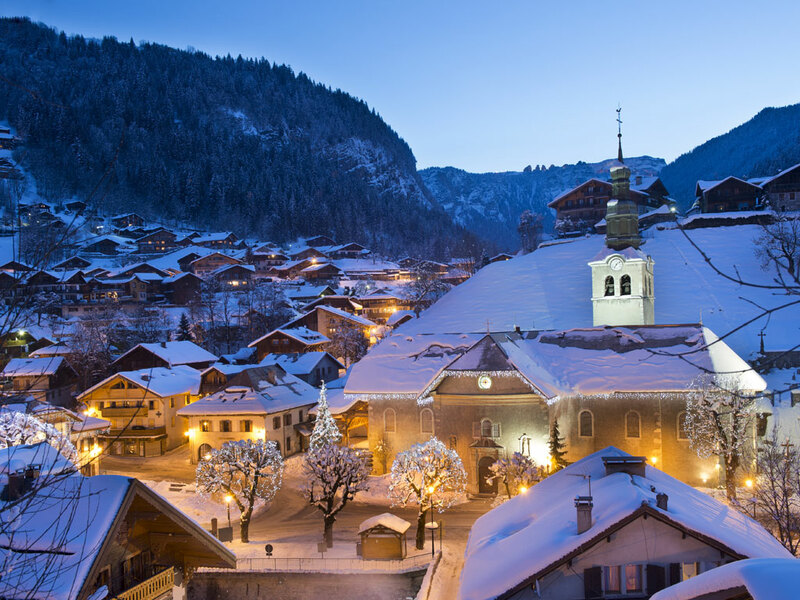 This is mainly thanks to its Savoyard architecture but also thanks to its position in the heart of the mountains. 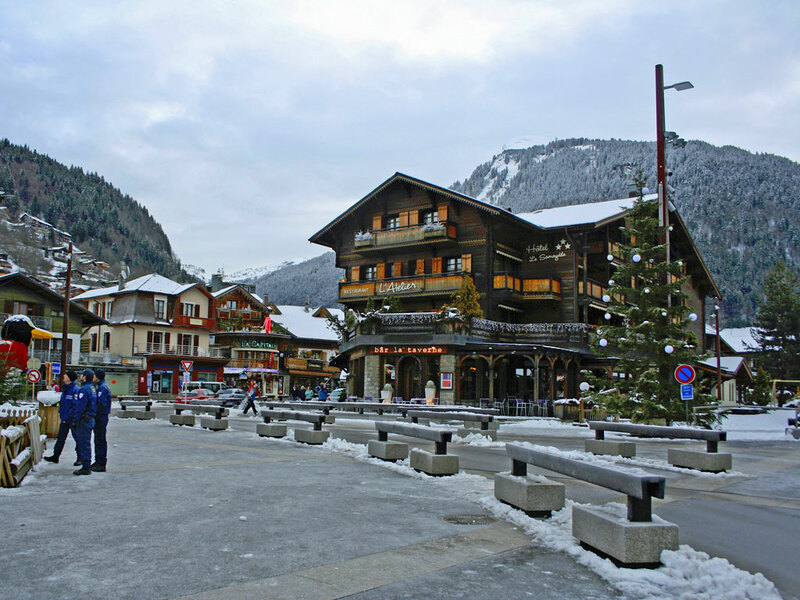 You will find a friendly, warm atmosphere in the centre of Morzine with plenty of shops and cafes to visit after a day on the slopes. 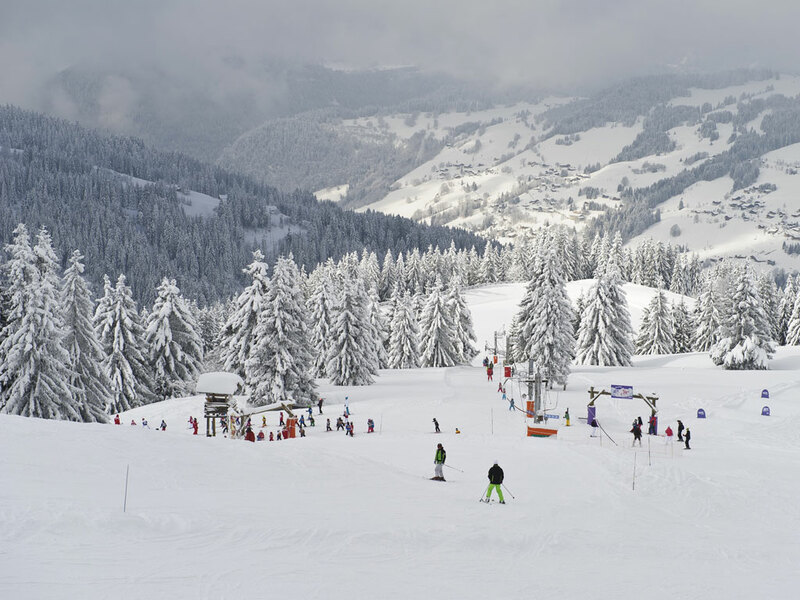 Morzine's ski slopes are well connected to those of Avoriaz and therefore the vast ski area of the Portes du Soleil, a seemingly endless snowy playground of 650 km of marked ski slopes. 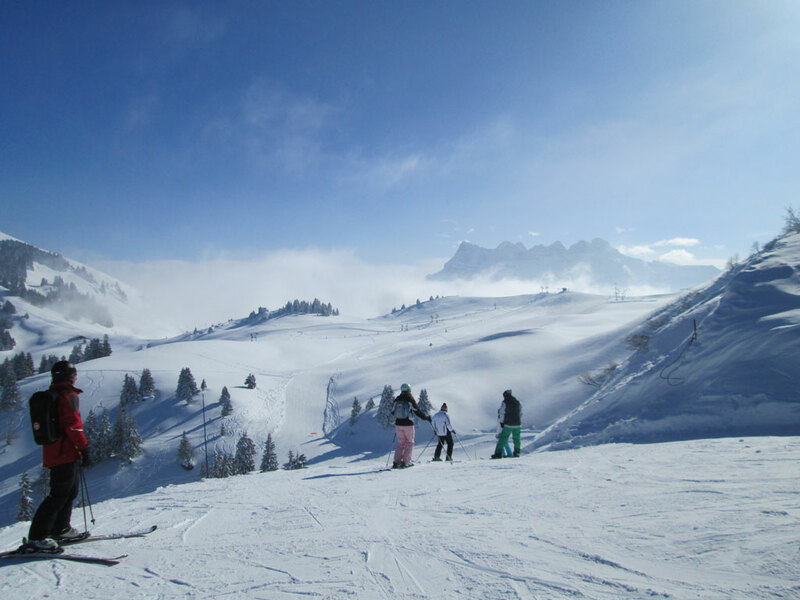 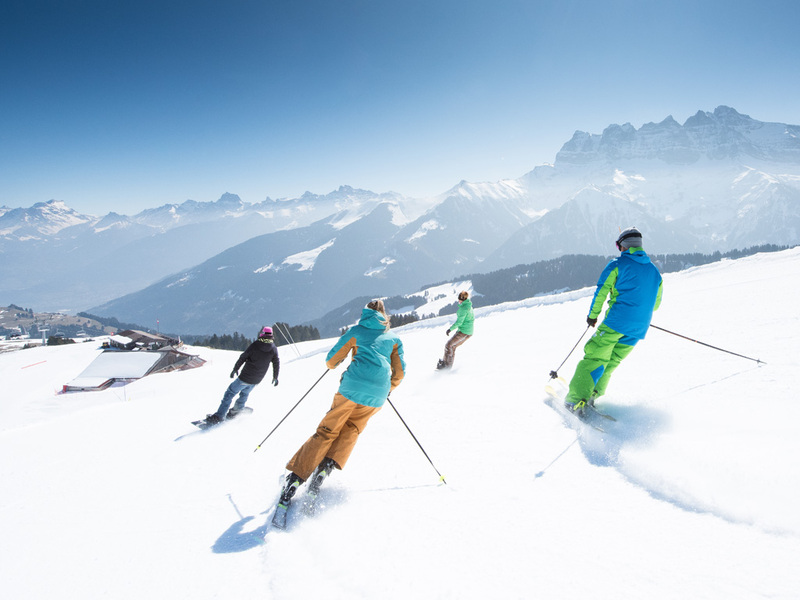 In Morzine's own ski area, there are many opportunities for off-piste skiing and the area offers a variety of choices for hikers and cross-country skiers. 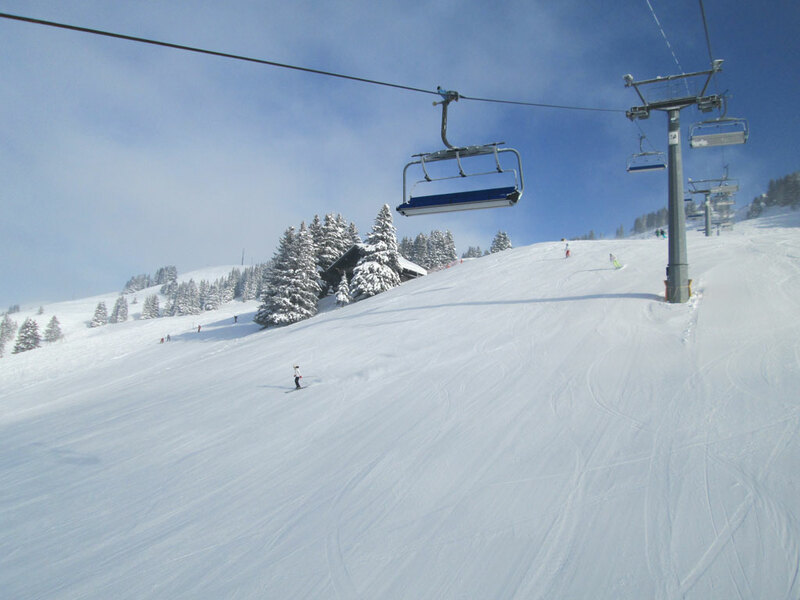 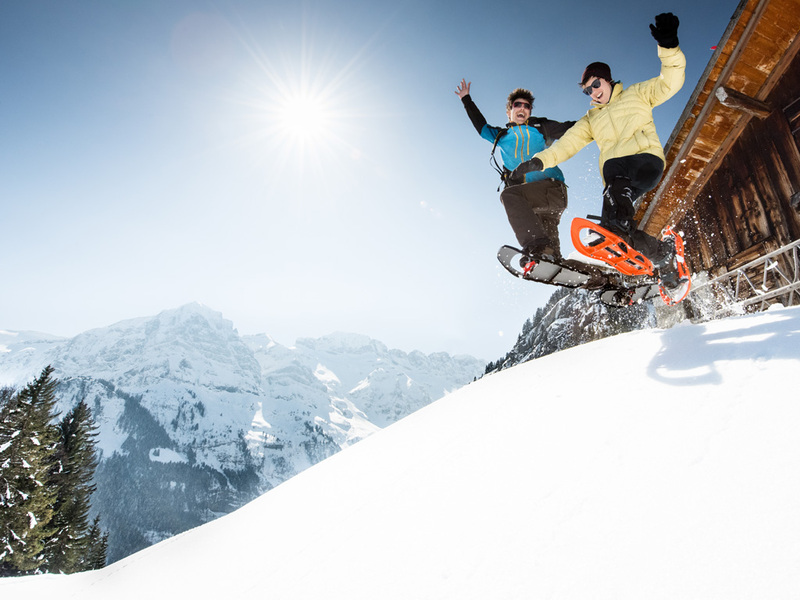 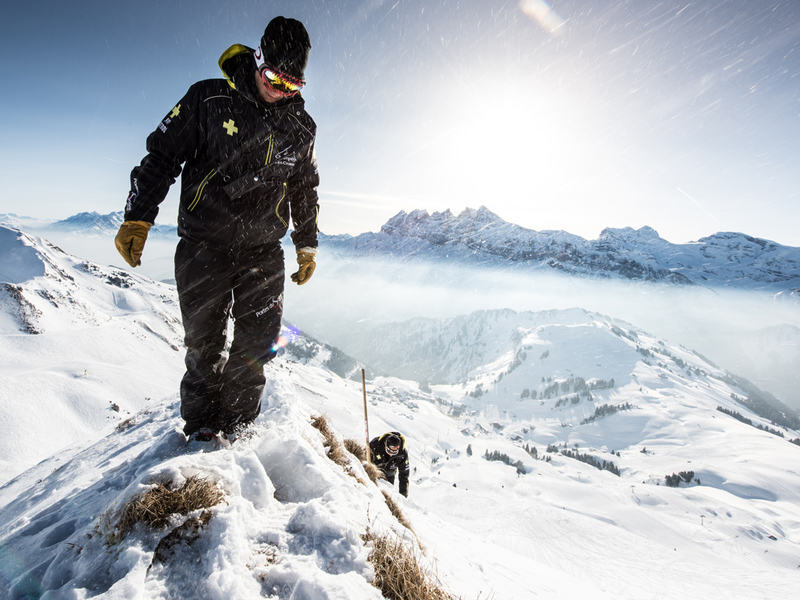 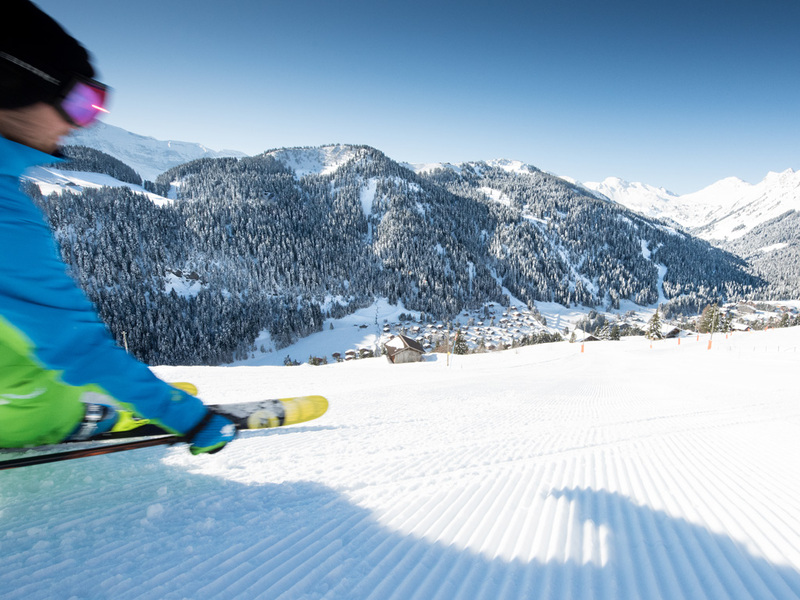 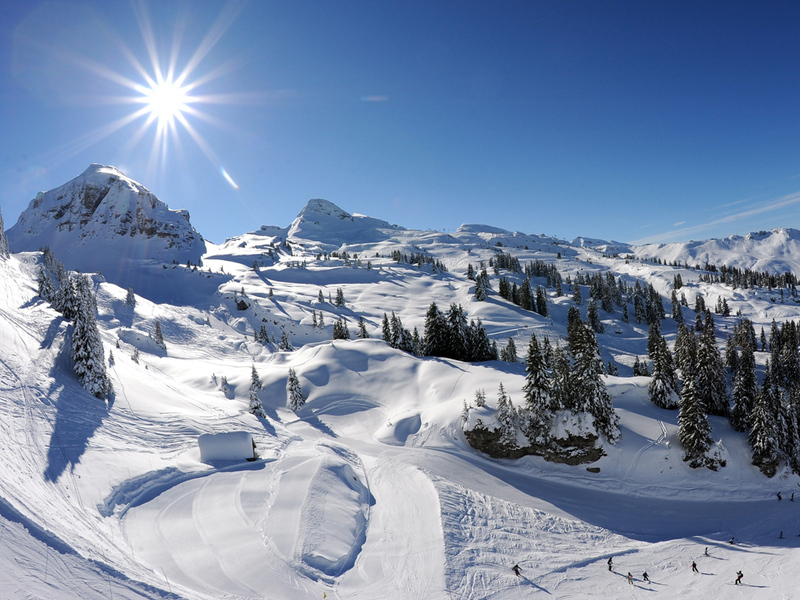 Snowboarders will find a great choice of snowparks in the Les Portes du Soleil ski area. 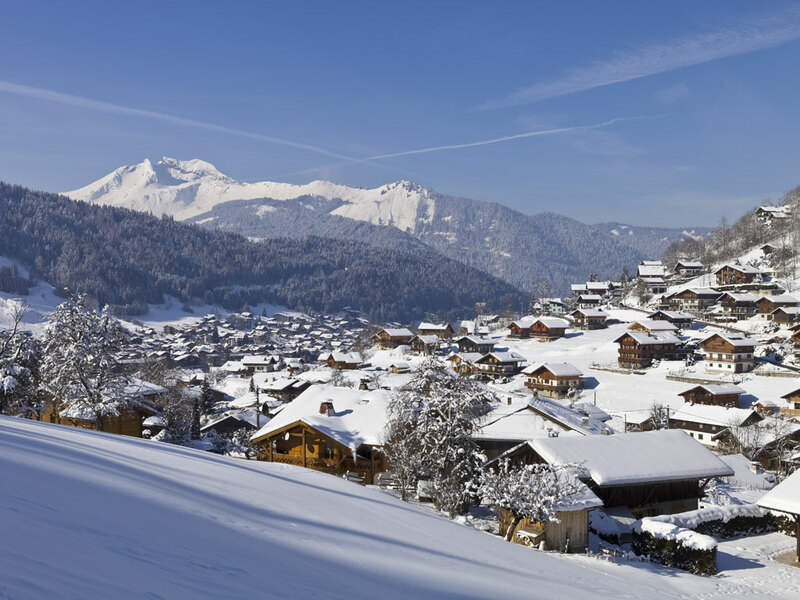 Morzine is a lively, vibrant ski resort with plenty on offer for those who like to stay up late! 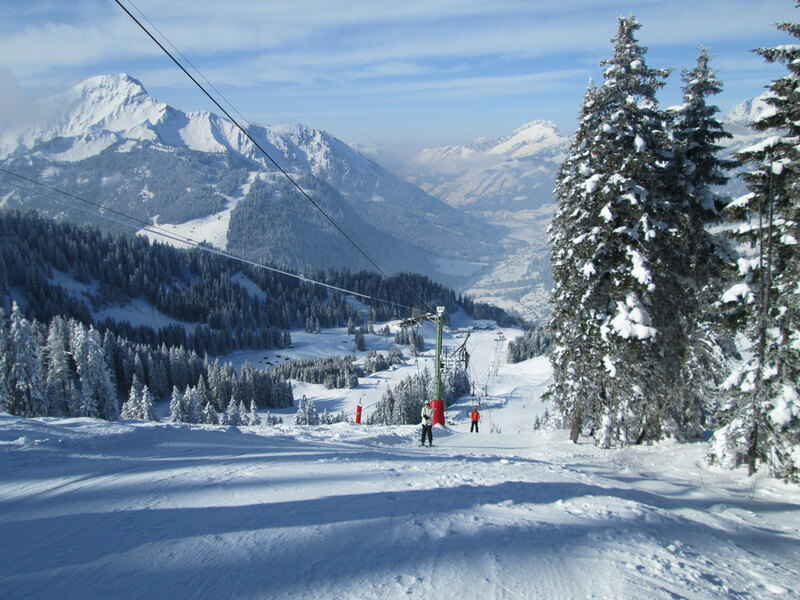 There is a vast selection of apres-ski bars and restaurants to suit everybody's tastes and budgets. 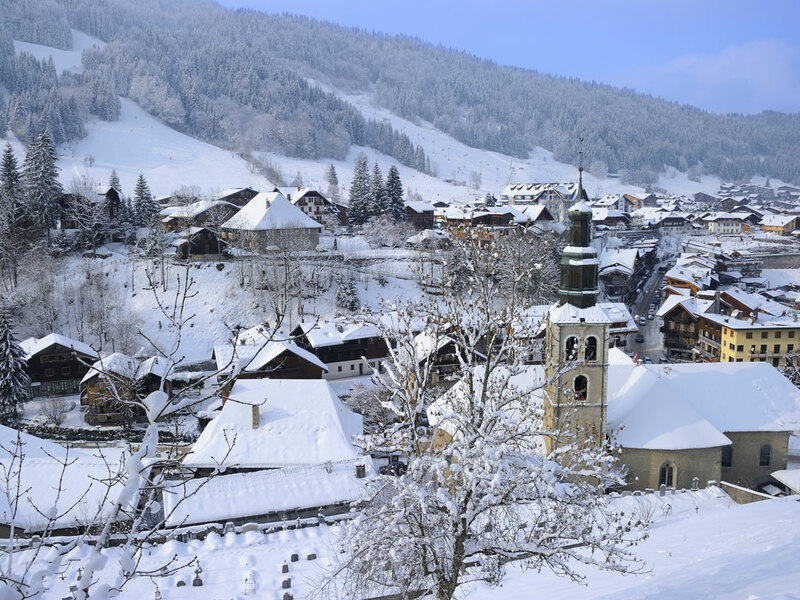 Morzine, with its attractive wood and slate buildings and pretty streets, has a lovely, friendly and laidback atmosphere. 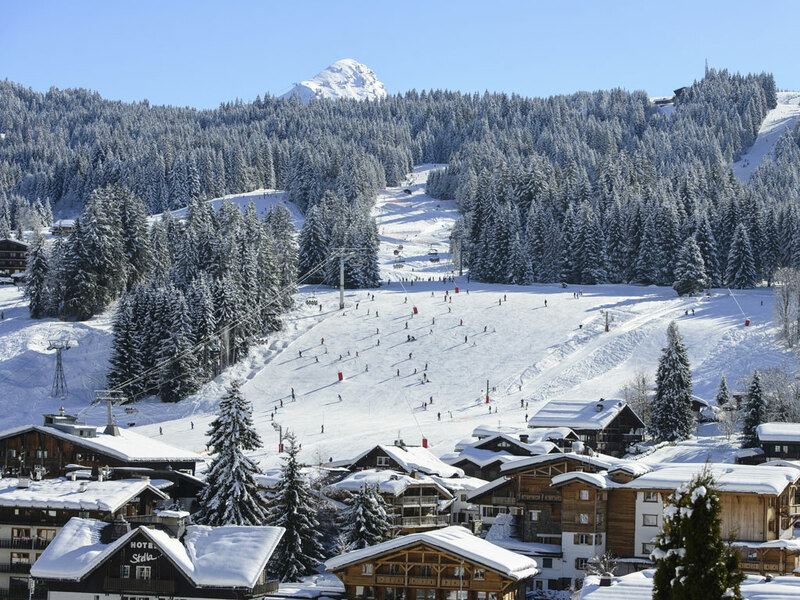 In this popular French ski resort, you can enjoy the great skiing but also appreciate the good life around a table in one of the many good restaurants in the resort. 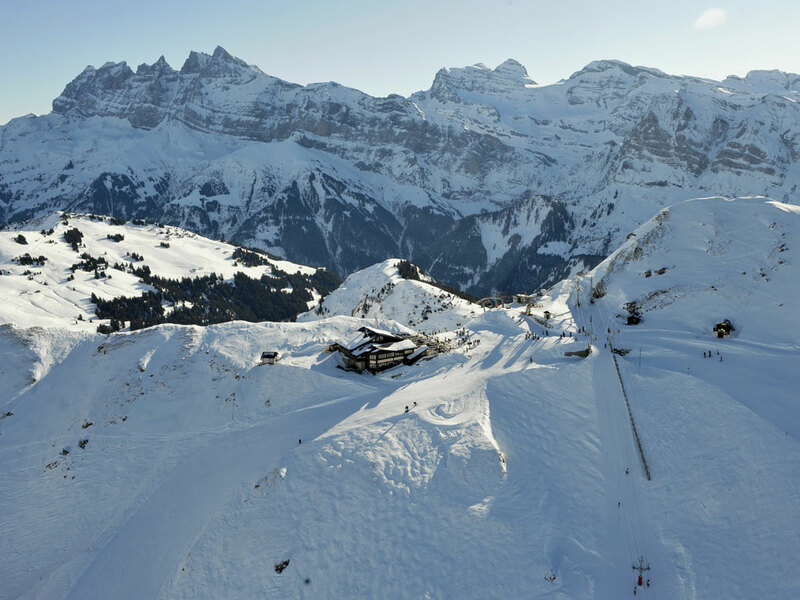 A few we recommend trying are La Chamade, where the chef prepares gourmet menus with dishes full of character, sometimes unusual and all based on regional products. 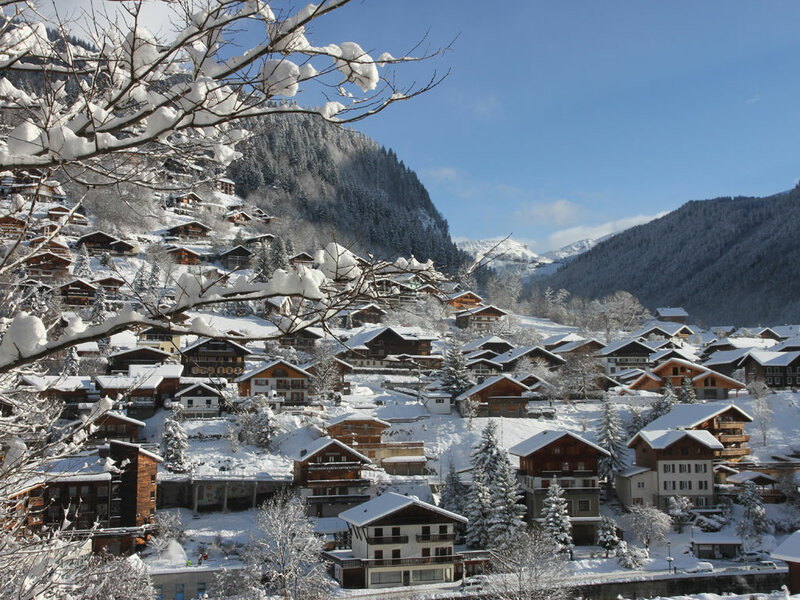 In Morzine you can also try local cheeses at the Savoyard cheese bar! 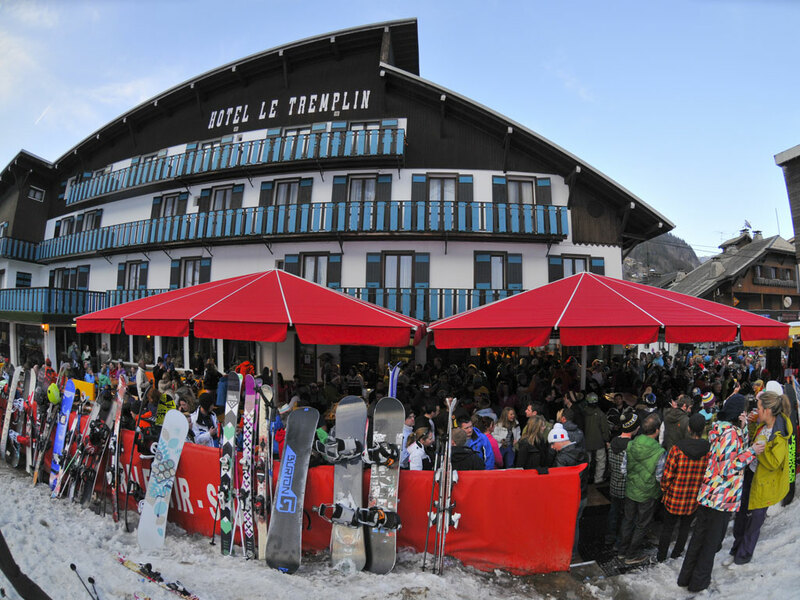 The chalet hotel Le Tremplin, located on the slopes of Pléney, offers comfortable ski accommodation and organises livelyl apres-ski events in its bar/brasserie The Place To Be, where bands and DJs perform regularly creating a great atmosphere. 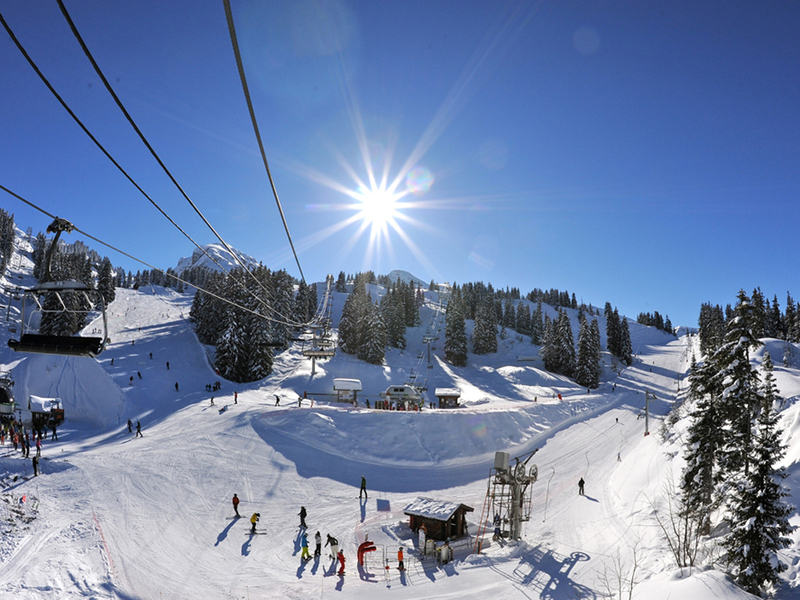 The French ski resort of Morzine organises a special week in early Spring with a program reserved for women only! 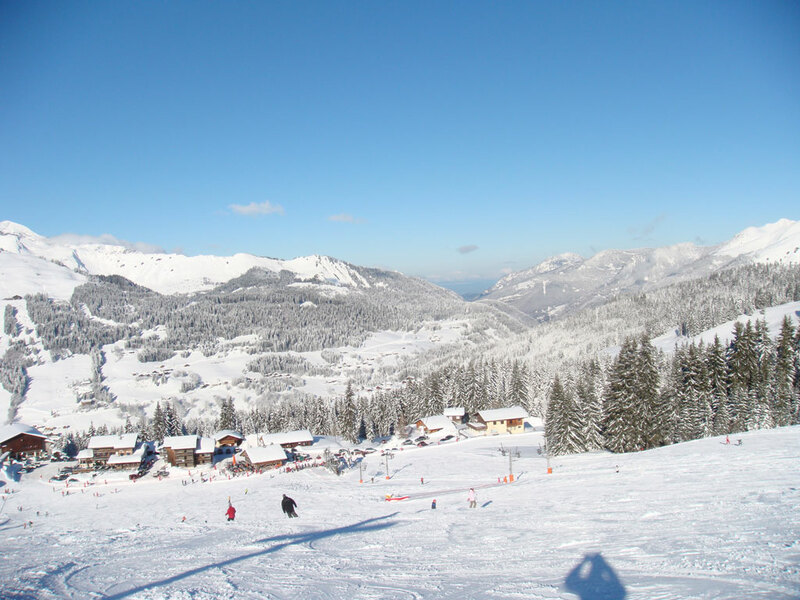 If you need to relax, take care of yourself,recharge your batteries and maybe fit in a few hours of skiing, then Morzine is the place to be this ski season. 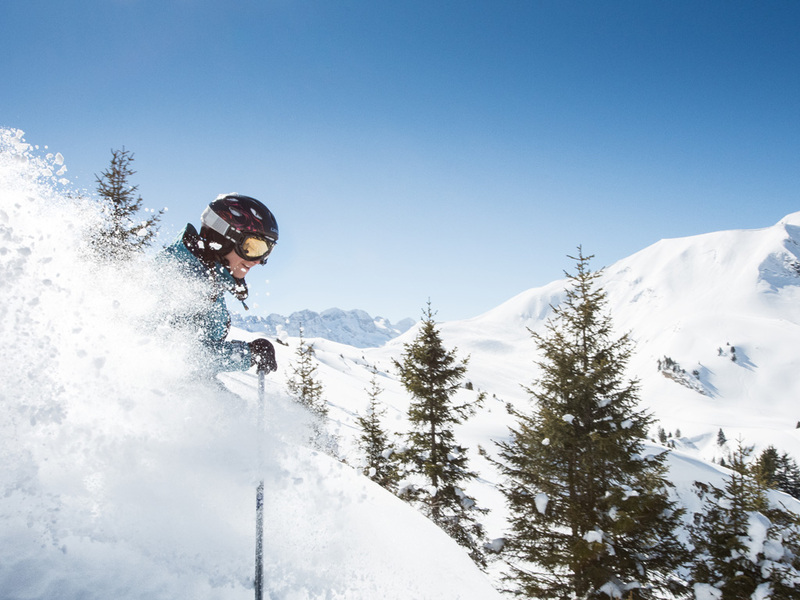 Manicures, image consultations (makeup, hair and clothing), facial reflexology, relaxation therapy, reiki and even laughter yoga will leave you feeling on top of the world in the French Alps. 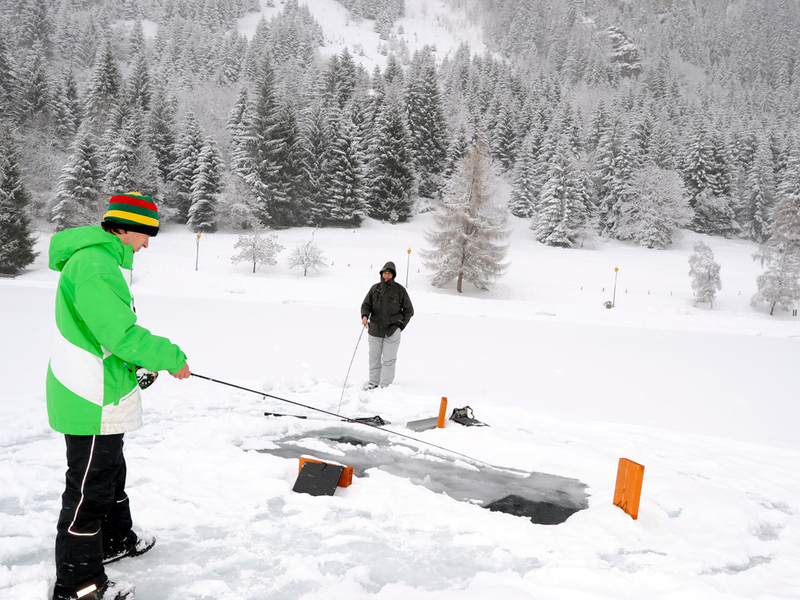 Once your good mood comes back and your energy with it, you can try aquabiking, nordic walking or snowshoeing. 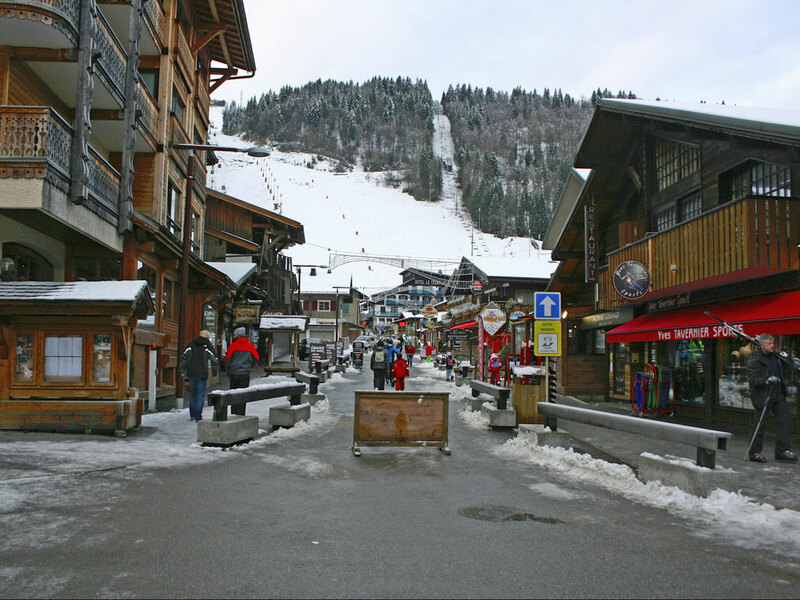 Rates are very affordable and you simply register with the Tourist Office in Morzine. 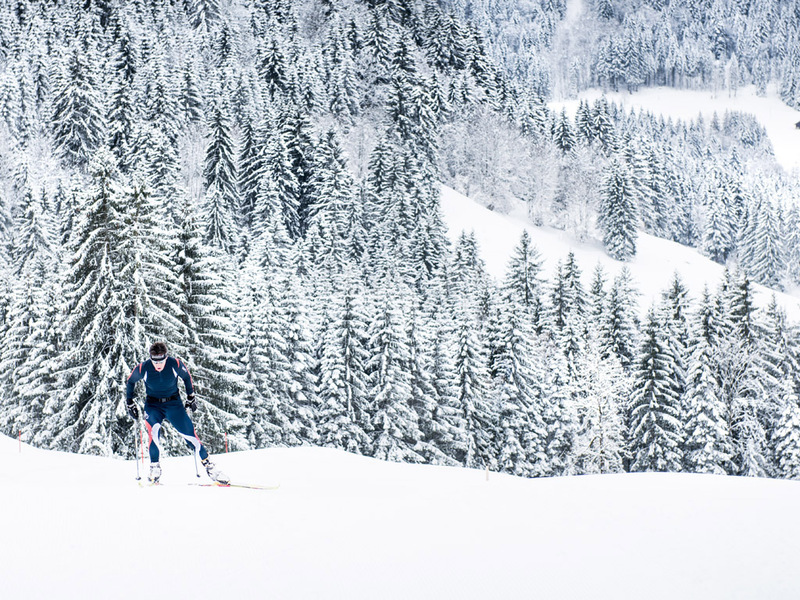 Morzine Nordic Activities Guide lists all cross-country skiing, walking, hiking or snowshoeing routes and provides information on the level of difficulty, the altitude and the average time needed to complete the trail. 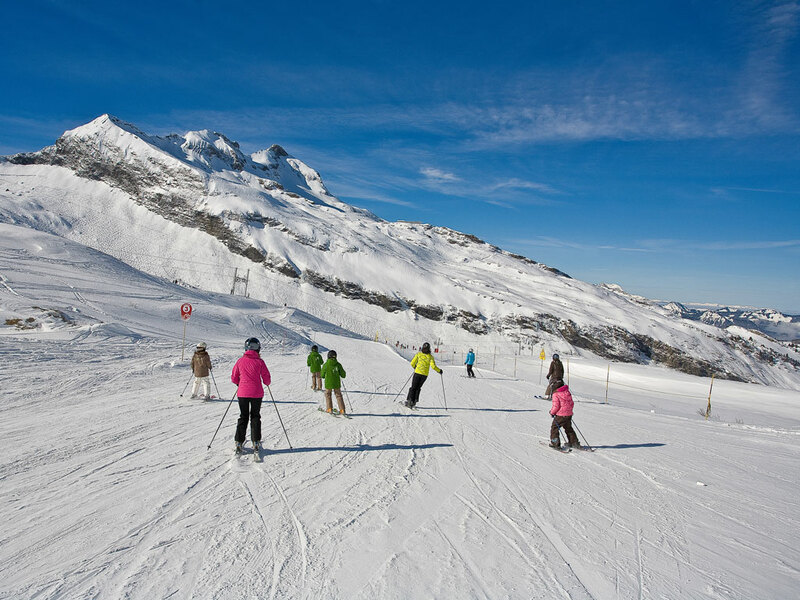 It also provides information about restaurants or accommodation present along the trails and which routes are recommended for children. 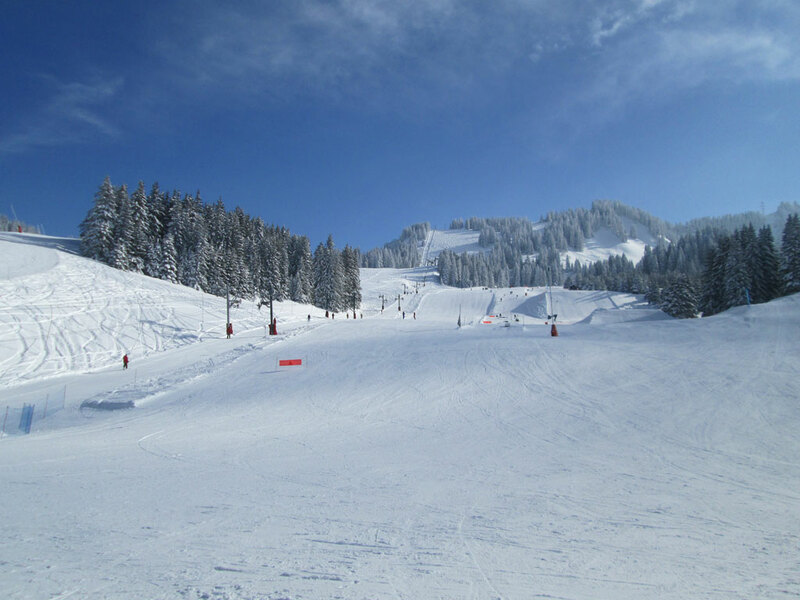 If you love wild scenery and nature, you will prefer the area of the Vallée de la Manche where there are no ski lifts so noise. 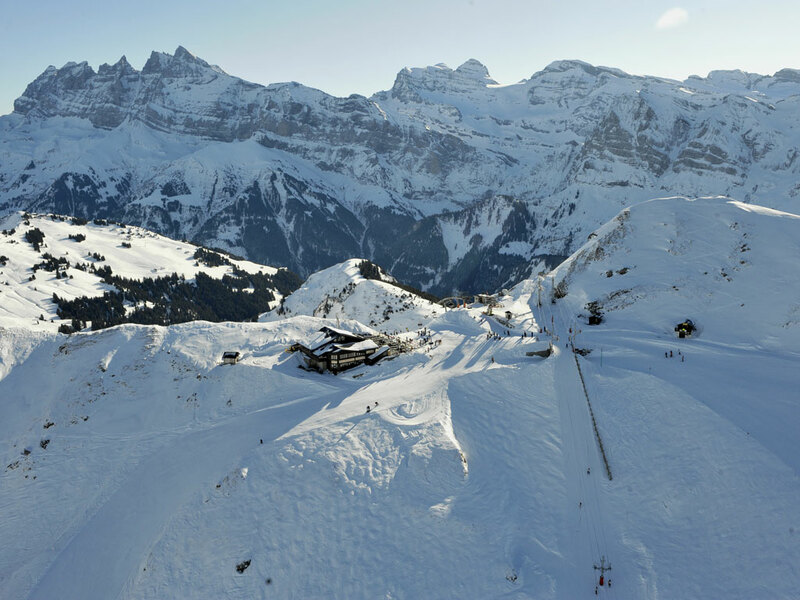 The Lac Montriond is accessible by shuttle bus from Morzine and the landscapes here will make you think you are far in the north. 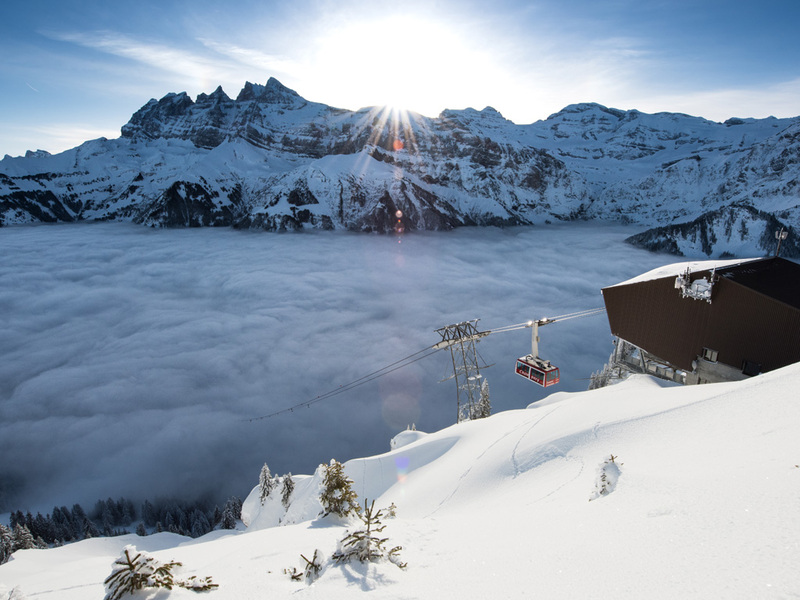 For a beautiful view of Evasion Mont-Blanc, choose the sector Pléney – Chavannes – simply unforgettable. 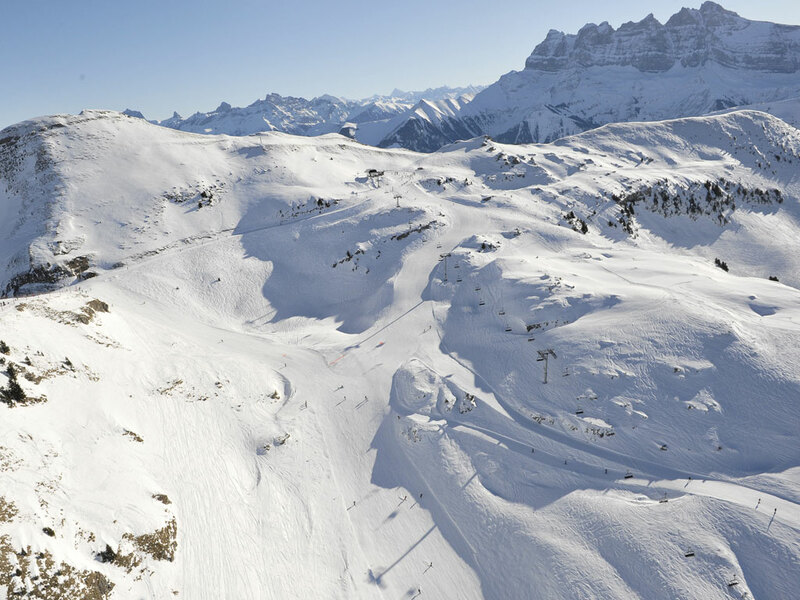 Riders come to Morzine to get to the snowpark accessible from the cable car station of Nyon which is equipped with a boardercross, a beautiful quarter-pipe, a nice ChillZone and a great sound system for a great atmosphere. 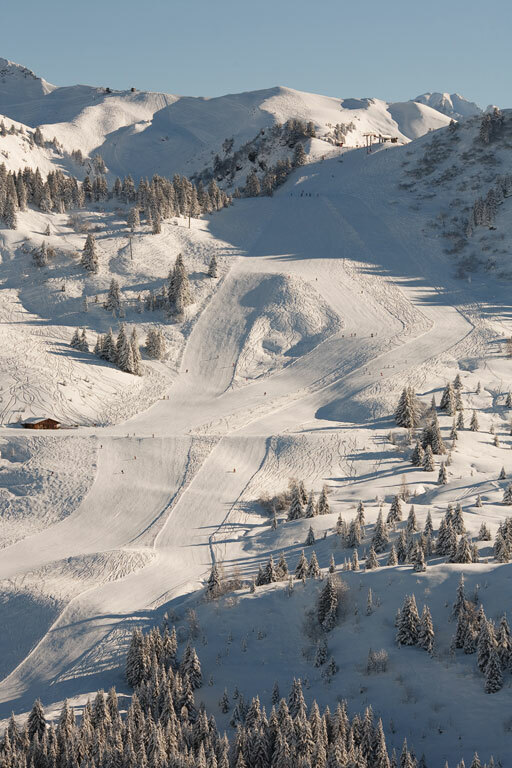 There are so many options for riders in Morzine and the Portes du Soleil. 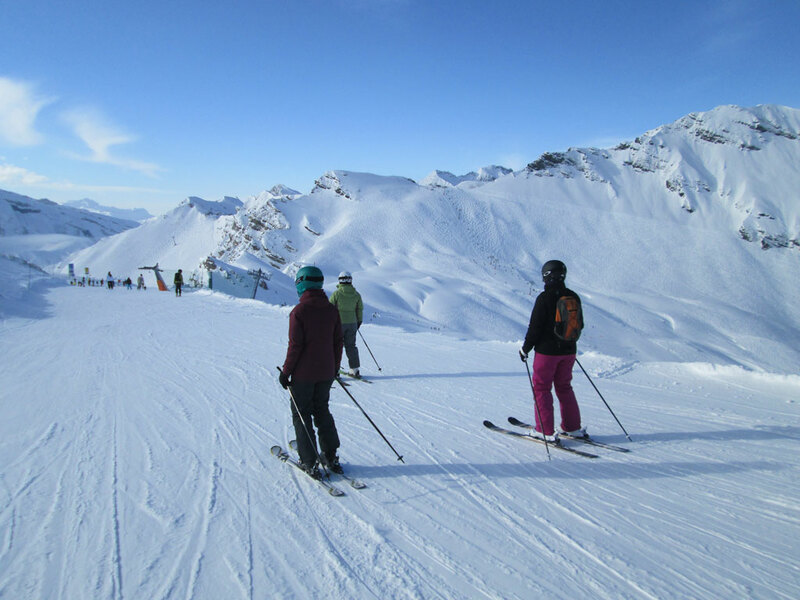 The Easy2Ride school, for example, offers guided days of wild freeride and even a helicopter ride followed by a magnificent downhill freeride route. 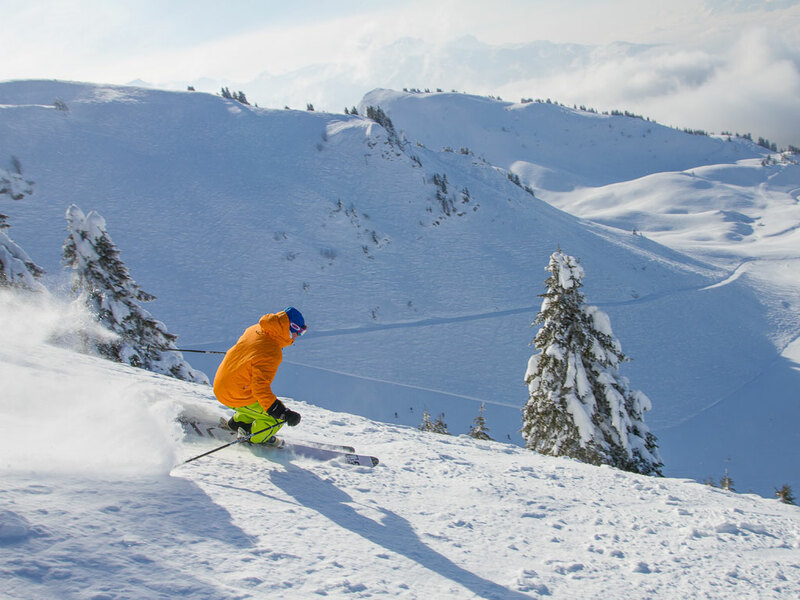 The ESF ski school in Morzine offers off-piste lessons for skiing and snowboarding, to help improve your technique and leave perfect tracks in the virgin powder! 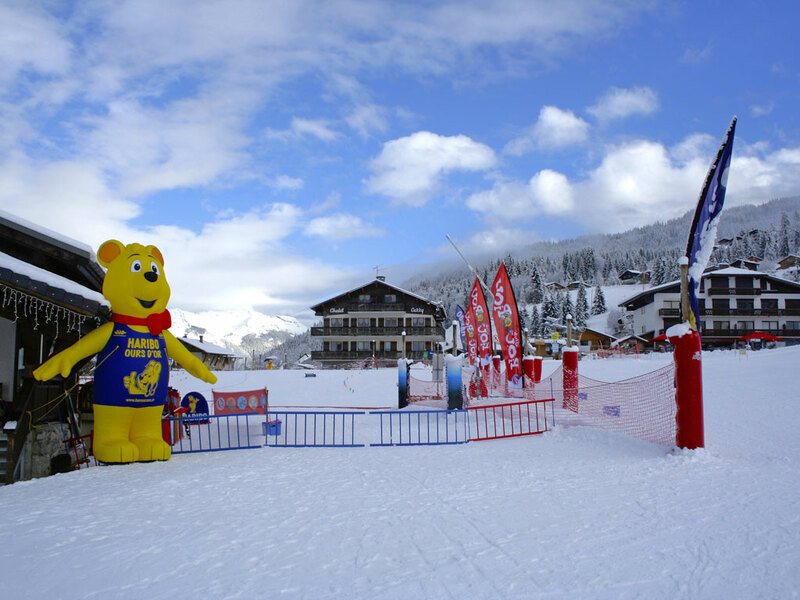 The Marmots Guide to Morzine gives a good overview of facilities and activities reserved for families and children. 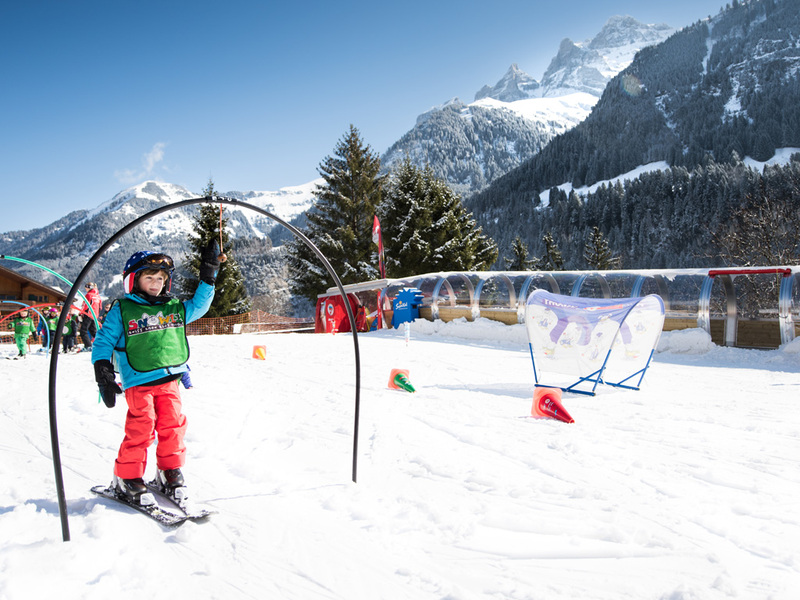 The younger members of the family will find friendly daycare at the Outa centre and can even learn to ski with the ESF Piou -Piou club and try “babysnow” from 1 year old! 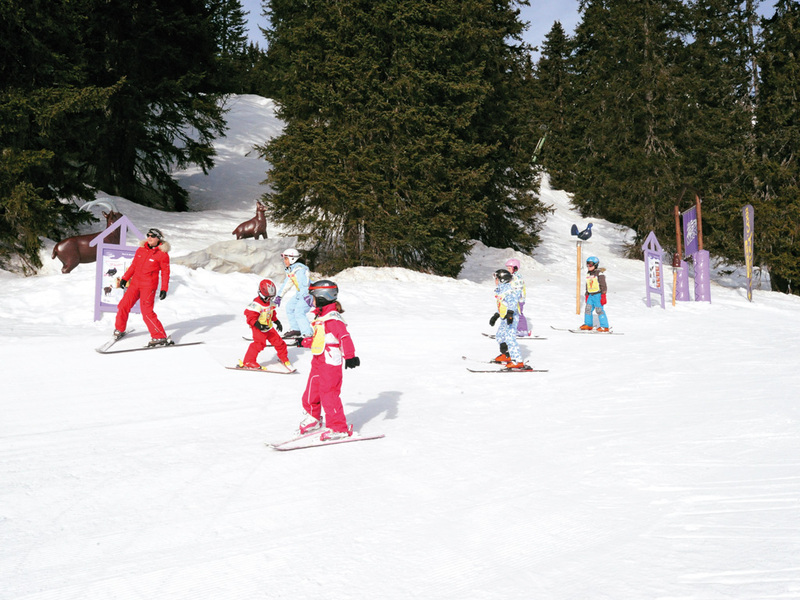 In Morzine, there are even some ski slopes reserved solely for children : The little Penguins slopes, with small banked turns, a slalom course and a tunnel accessible from the Nabor chairlift. 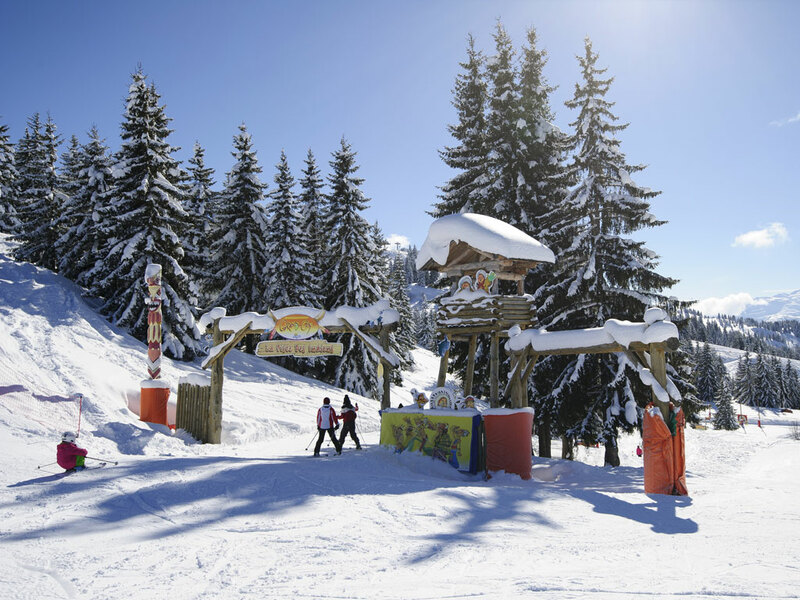 Not forgetting the “Zouzous” path, in the Pléney area, offering a 2km-long educational course about wildlife in and around Morzine. 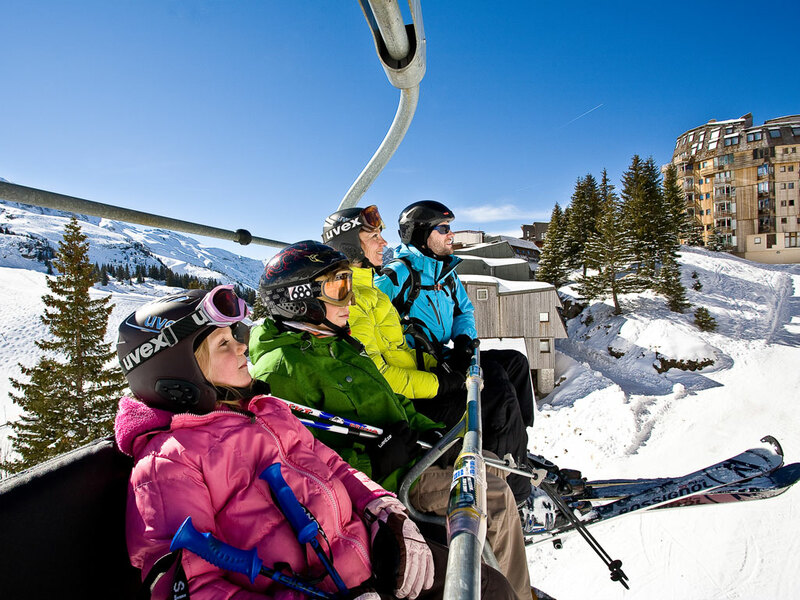 It's not surprising Morzine was awarded the Famille Plus label.